My youngest son is a Marine, a new husband, and an even newer father. Stationed 1000 miles away at Camp Lejeune, NC, he is away from family, friends, and his civilian job. Fortunately for him, his family is committed to being present for him through: texts, emails, phone calls, and many visits from home. While this is good, I was surprised that there was so little available to assist young Marines. To help them cope with parenting questions as well as build a social network, I had encouraged them to find a new parents’ group. But, there was none to be found on base! I have done some research and found that this is not uncommon. These Marines are young, perhaps their maturity has not peaked, and they are away from home—perhaps the first time. In talking with some other military wives, I got a few answers. One challenge is due to the constant moving many military families face. 43% have moved more than 3 times in 10 years! This does not allow for building deep bonds. For the many families that choose to live off-base, making connections is even more difficult. What I determined was that our troops, whether active or not, need support. So where to go now? With some research, I was told to contact the county health department or local churches. Through a further google search, I found many organizations exist to help our military families. But these organizations in turn need our help too. They need volunteers to carry out their assistance. They need donations to fund the programs. A quick search in your local area could be a good starting spot. On another level, what can we do individually to support our military families? Besides joining organizations whose mission is to provide support, think of adopting a family. 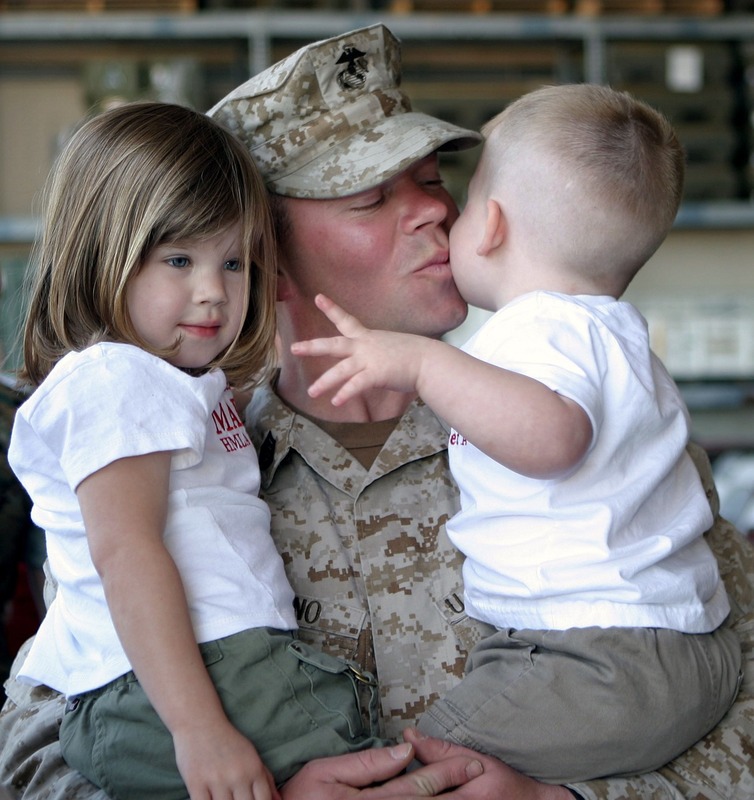 Most likely somewhere in your locale, there is a family where a parent is deployed. Just think about what it might mean for that ‘single’ parent – to have someone come along who can be there in times of need. Your support might be as simple as providing a safe spot for the kids, or a time ‘away’ for the parent; or, assist financially if possible, and as needed. You might gift the family with tickets to a movie or the circus. These simple distractions we take for granted might be out of reach for families living on military pay. 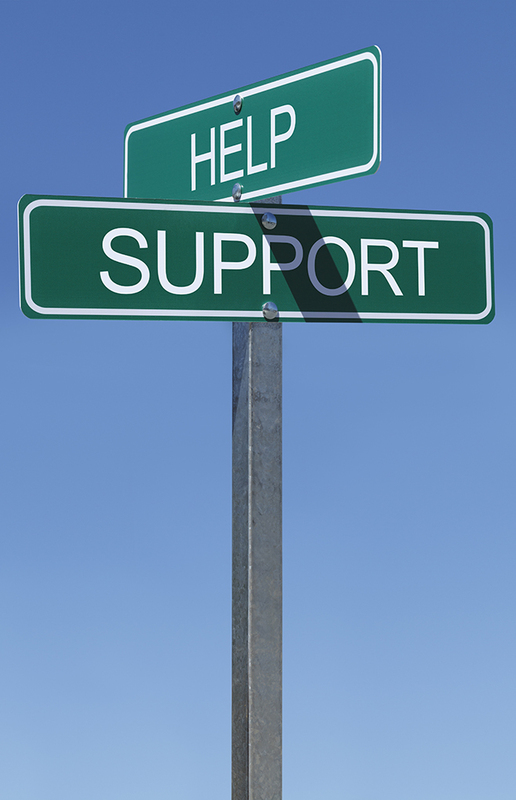 When I think of support, I think of being present to assist with whatever need exists. Imagine a building that is threatening to collapse – if reinforcing planks are added, strength can be added. Could you be a ‘plank’ for a family serving our country through a loved one in the military? Note: Sites like WebMD have compiled lists of groups that assist all branches of the military. Consider searching organizations such as the USO or I am not sure what other branches do, but the Marines have local parent support groups (check with the local recruiting station) or go to MarineParents.com for more information. It might take a while to search – but the groups are out there.